In the optical communications field, many devices have similar functions, such as optical transceivers and media converter, they are the equipment for photoelectric conversion. Do you know their differences?Let’s learn about this. Optical media converter is a medium for converting short distance electrical signals and long distance optical signals. It is also called photoelectric converter in many places and is generally used in long distance transmission. Optical transceiver is a cost-effective solution, it does not require a lot of manpower, material resources and time to complete the network upgrade. The optical module consists of optoelectronic devices, functional circuits and optical interfaces, optoelectronic devices include transmitting and receiving. Simply speaking, the function of an optical module is photoelectric conversion. The transmitter converts an electrical signal into an optical signal and the receiving end converts the optical signal into an electrical signal after transmitting through an optical fiber. The principle is the same as the media converter, but it is more efficient and safer than the media converter. According to the definition of optical module, as long as there is optical signal, there will be the application of optical module. How can the optical module be used in conjunction with the media converter? The wavelength and transmission distance must be the same, for example, using 1310nm wavelength, the transmission distance should be 10KM/20KM. Optical fiber pigtail interface selection should be paid attention, used in generally media converter uses SC port, optical module uses LC port. 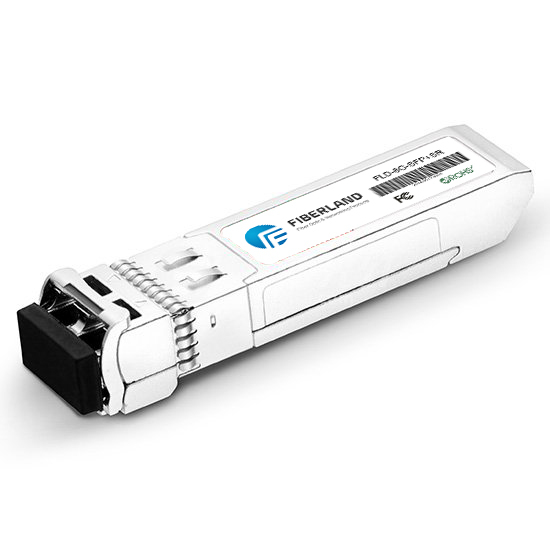 The data rate must be the same, Gigabit media converter corresponding to 1.25G optical module, megabit connect megabit, gigabit connect gigabit. The optical module types must be the same.